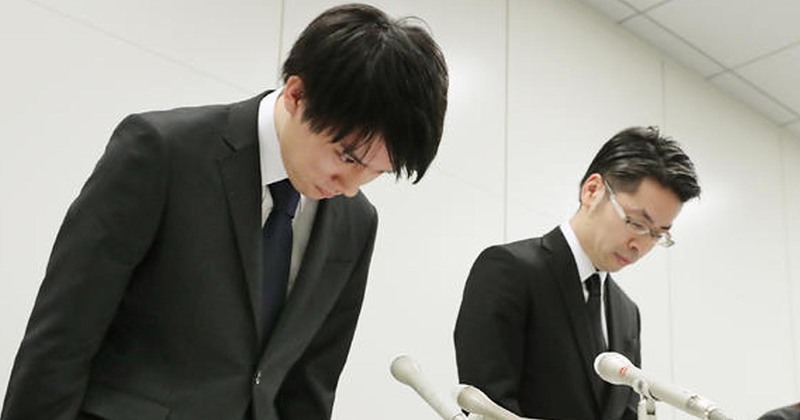 Cryptocurrency exchange Coincheck has confirmed that some 58 billion yen ($534 million) in customers’ virtual currency holdings were taken from its wallets Friday, in what appears to be the biggest virtual currency heist to date. Leaders from the world’s biggest economies are planning to discuss a global regulatory framework for cryptocurrencies at the next G20 summit in March, European Central Bank policymaker Benoît Cœuré said on Friday. Speaking at the World Economic Forum at Davos, Mr Cœuré warned that policymakers should focus on the opportunities opened up by cryptocurrencies as well as introducing rules to protect investors and guard against illicit activity. Ethereum is getting closer to deploying new technology that would allow the network to scale, its founder said. “It seems like part one of phase one is getting something like being already done,” Vitalik Buterin said in a developer meeting. The technology, known as sharding, attempts to split the ethereum blockchain’s data into more manageable parts. Blockchain outfit ConsenSys and field data management firm Amalto have announced a joint venture to develop a platform to facilitate the automation of ticket-based order-to-cash processes in the oil and gas industry. Former macro hedge fund manager Mike Novogratz is one of several investors in VideoCoin, a startup eyeing a $50 million digital currency offering in a few months to take advantage of the growing appetite for cryptocurrencies, VideoCoin Chief Executive Halsey Minor said in an interview. Tether, the issuer of the dollar-pegged cryptocurrency USDT, said its relationship with audit firm Friedman LLP has ended. Friedman had been working on an audit of Tether, which has close ties to the cryptocurrency exchange Bitfinex. It is not clear from the spokesperson’s emailed statement who broke up with whom. The Philippines Securities and Exchange Commission filed a cease-and-desist order against four companies and an operator running an initial coin offering (ICO). The order cites four affiliated companies – Black Cell Technology Inc., Black Sands Capital Inc., Black Cell Technology Limited and Krops. All four of the companies declare their affiliation with the KropCoin token.